The world’s oceans are increasingly becoming dumping grounds for toxic waste, rubbish and other harmful materials, all of which are major sources of pollution. 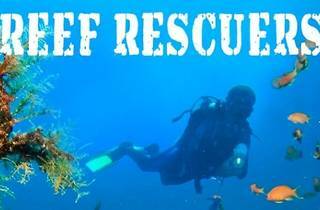 'Reef Rescuers' goes behind the scenes of the 168-hour seabed cleaning in Sabah's Tunku Abdul Rahman Marine Park, which set a new Guinness World Record title. 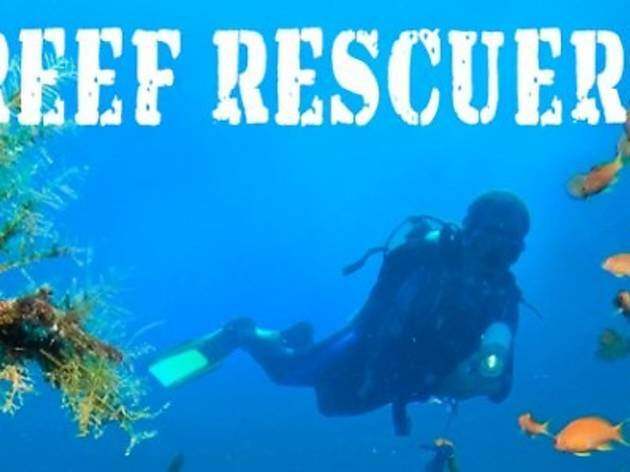 A total of 134 volunteers from ten countries gathered over three tonnes of rubbish from the seabed, providing coral reefs and other marine life a healthier space to live.